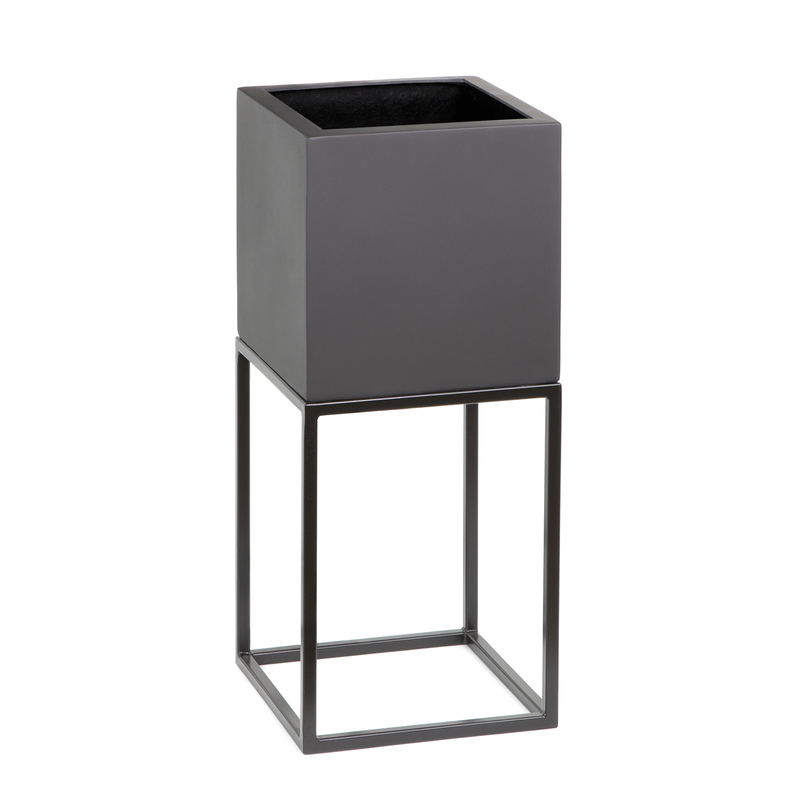 The Oakley Broad stand is a classic shape which holds the 300mm GRP cube perfectly. 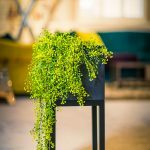 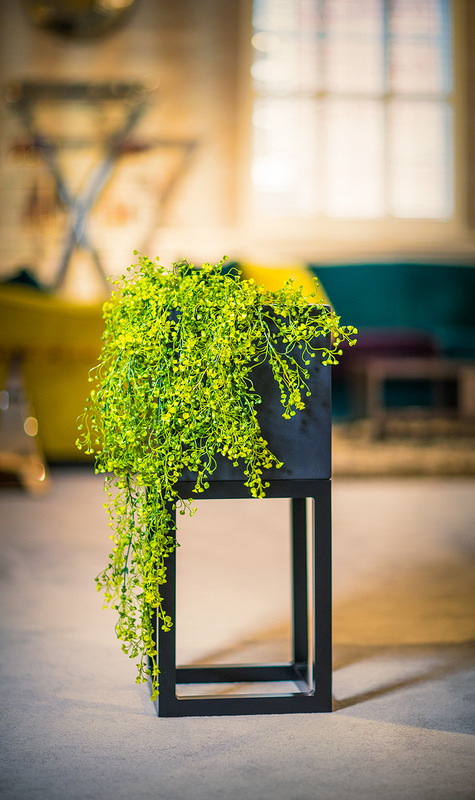 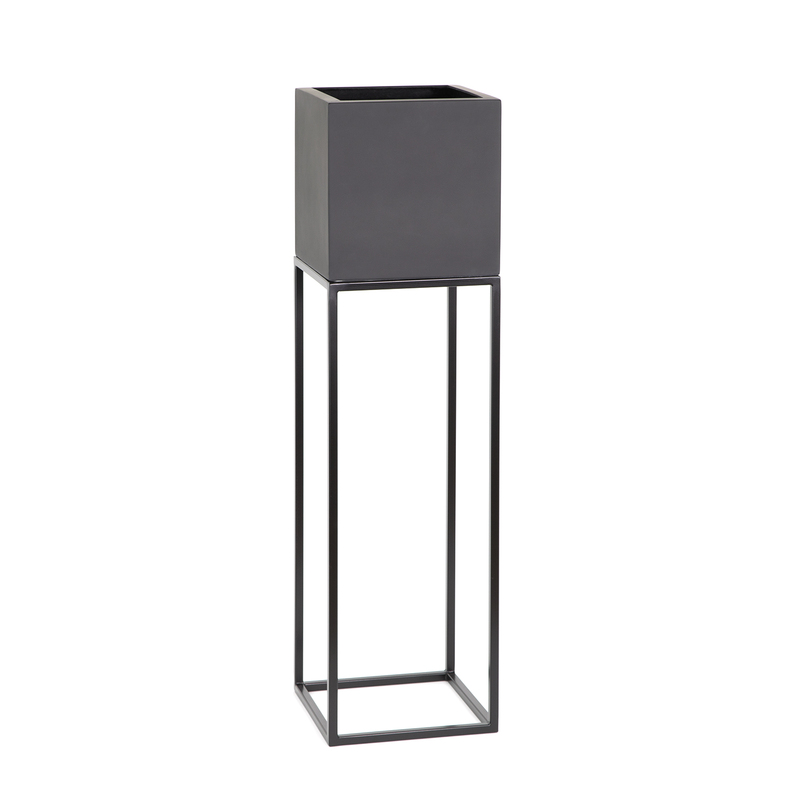 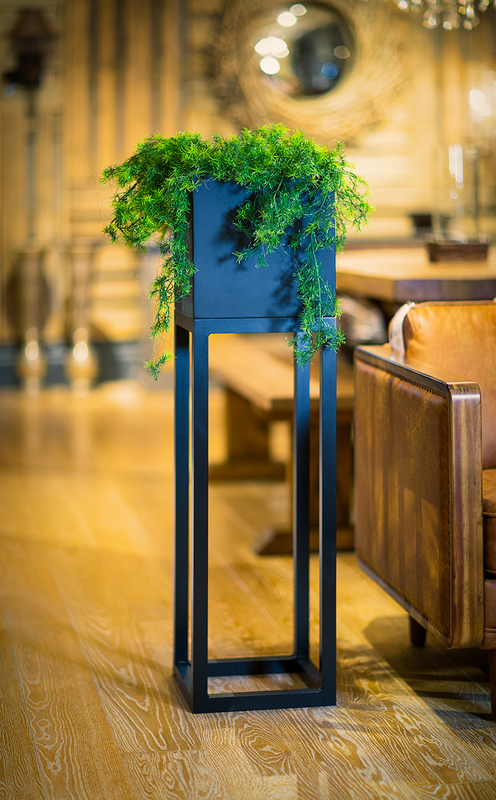 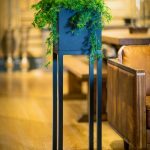 The Oakley Planter Stand comes in two heights and two thicknesses the Oakley Broad is made from 30mm metal box section and powder coated and the Oakley Narrow is made from 16mm metal box section. The Oakley Broad and Narrow are available in two heights 400mm high and 800mm high. 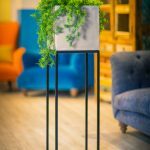 All frames are available in a variety of colours to mix and match. 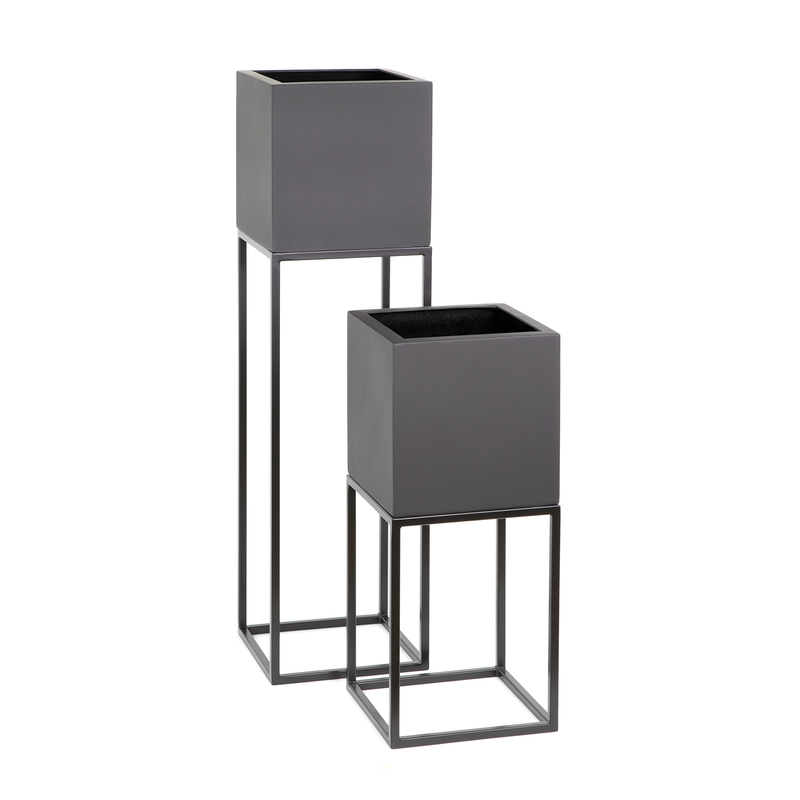 These look great as a pair or nestled together in different heights. 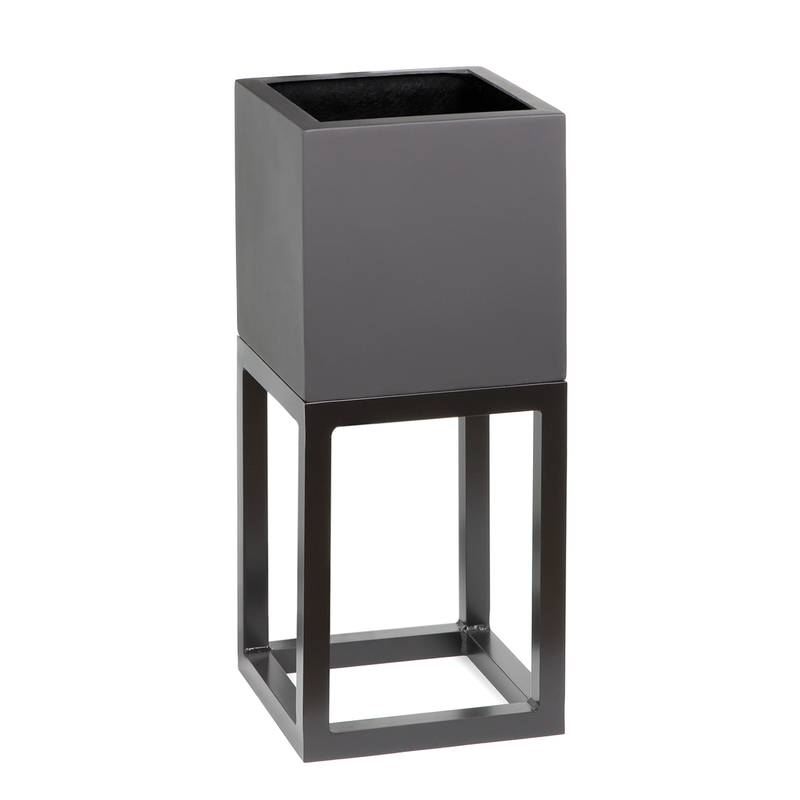 The Oakley Broad stand is a classic shape which holds the 300mm GRP cube perfectly. 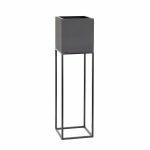 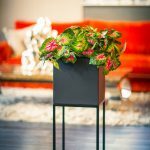 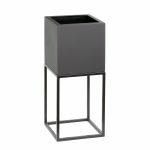 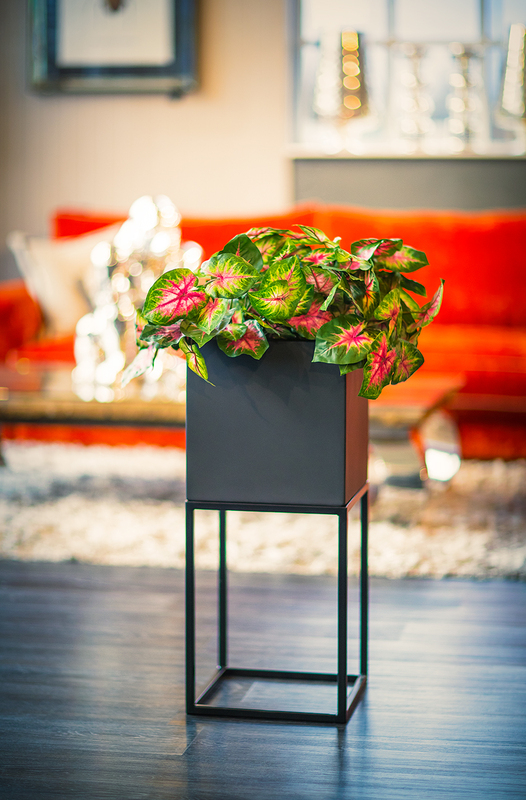 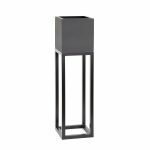 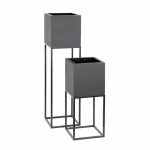 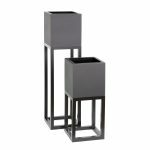 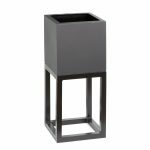 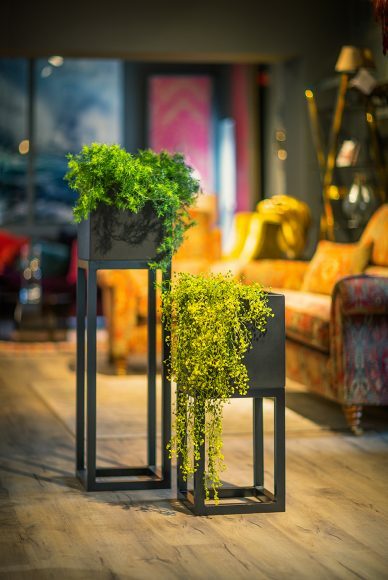 The Oakley Planter Stand comes in two heights and two thicknesses the broad is made from 30mm metal box section and powder coated and the narrow is made from 16mm metal box section. 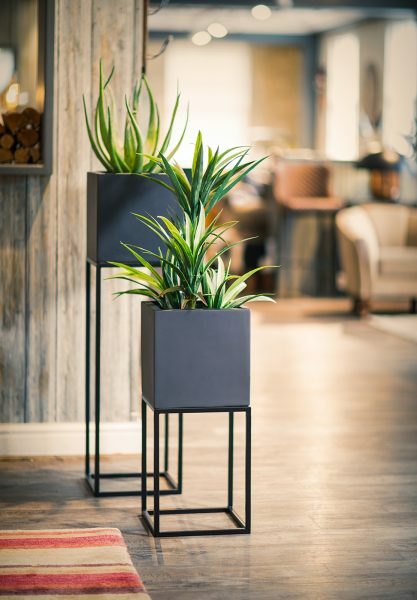 The Oakley Broad and Narrow are available in two heights 400mm high and 800mm high. 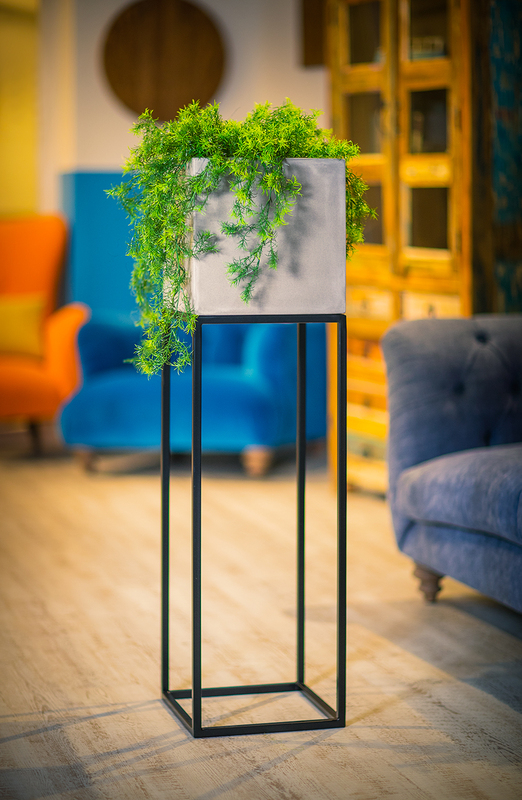 All frames are available in a variety of colours to mix and match. 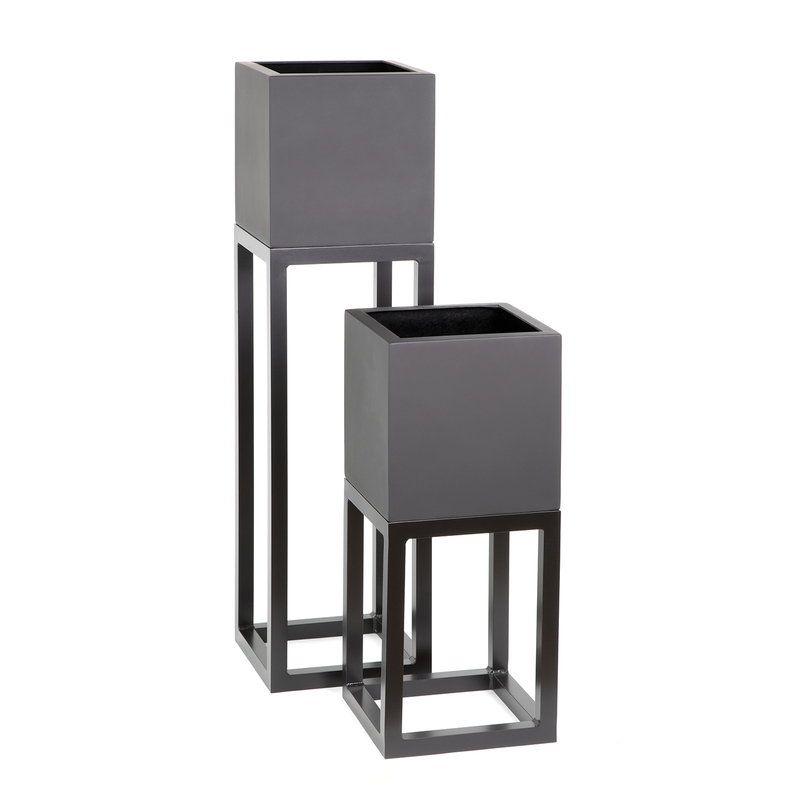 These look great as a pair or nestled together in different heights.